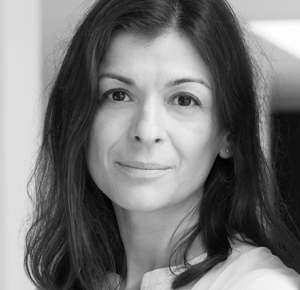 Born in Belgrade, Aksentijevic studied architecture and interiors in London and is an associate director at FLINT (Flanagan Lawrence Interiors). She has worked with izé on a number of projects including York Terrace. Aksentijevic’s designs for flush pulls for izé address the problem of finding a coherent range of products which cover all the applications in a contemporary interior. The products embrace all interior uses from furniture pulls to sliding and hinged doors. The aesthetic language is a minimal as possible, all based on a series of careful proportions within the fitting itself.